BitOasis is the Middle East's first wallet that uses Multi-Signature technology to protect your digital assets. Step 1: Download Google Authenticator to your iOS or Android mobile device. If you already have the app downloaded, please proceed to Step 2. Step 2: Login to your BitOasis account. If you do not have a BitOasis account, please sign up here. Step 3: Once logged in, hover over your username on the top right corner and click on ‘Settings’ from the drop-down menu. Step 4: Click on ‘TOTP Devices’ and then on ‘Setup new device’. Step 5: A 6-digit verification code will be sent to your registered mobile number. Please enter the verification code in the box provided and click ‘Continue’. Step 6: Open ‘Google Authenticator’ on your mobile device and either scan the barcode or enter the code manually. 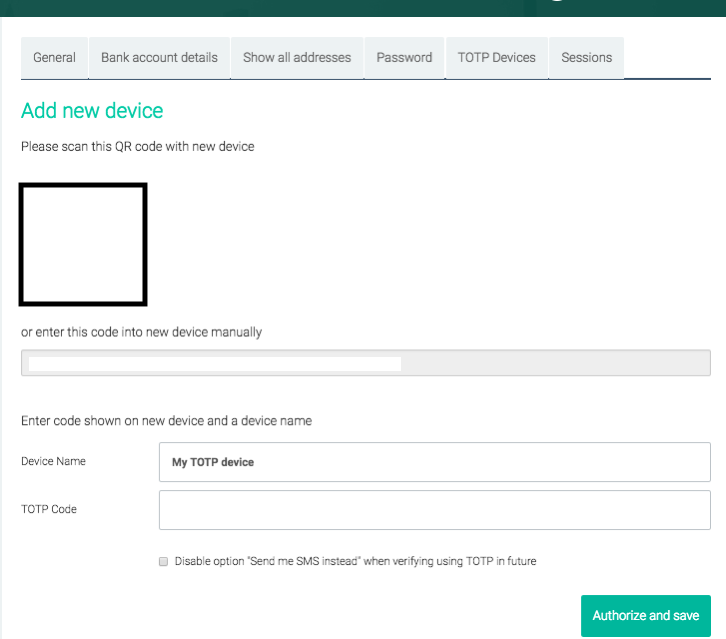 Name your device, enter the TOTP code, and click ‘Authorize and Save’. If you do not have ‘Google Authenticator’, please refer to Step 1 for the download links. Kindly note, if you opt to disable the ‘Send me SMS instead’ option and you lose access to your registered mobile device, you will be unable to access your account. 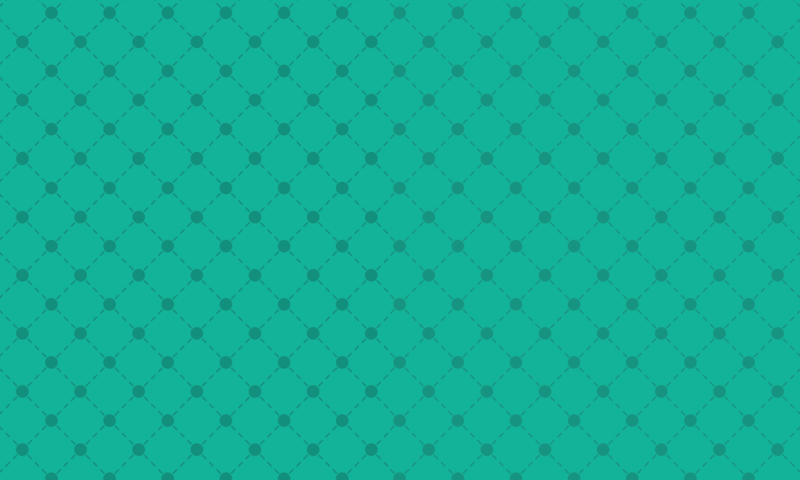 In order to regain access, you will need to contact our support team. Step 7: Login to your BitOasis account again. 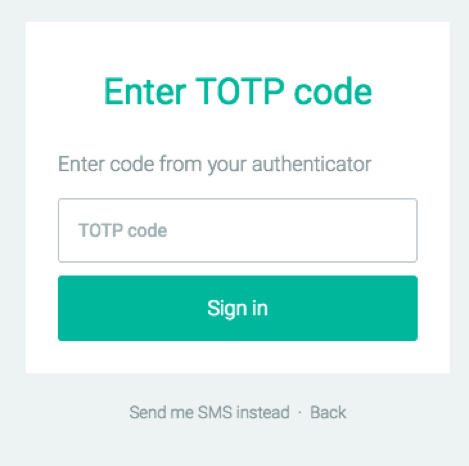 Once you enter your username, password and click ‘Sign in’, you will be taken to an ‘Enter TOTP code’ screen. Please open Google Authenticator on your mobile device, enter the 6-digit code in the box provided, and click ‘Sign in’ to login to your account. Please note, Google Authenticator generates a new code every 30 seconds. In case you prefer us to send you an SMS, please click the ‘Send me SMS instead’ option at the bottom. You will not see this option if you have disabled the option in Step 6. For further support or information, please contact our support team. Thank you for using BitOasis!